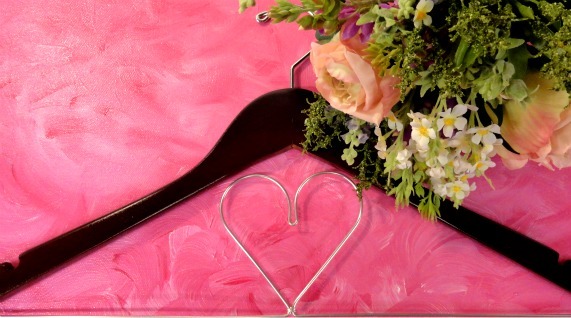 I want to thank everyone who participated in my Valentine's Bridal Hanger Giveaway. Shelly is the winner of this giveaway. Congratulations, Shelly! I appreciate everyone who took the time to stop by and make comments on my blog. I hope that you will keep a look out for my next giveaway. It will be coming up soon.